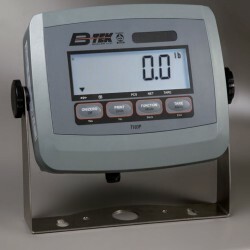 The B-TEK T103-P indicator is ideal for general weighing and simple counting applications. 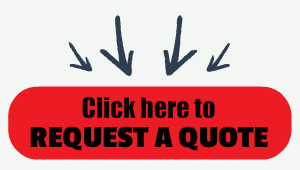 Ready for use in production, packaging, warehouse, inventory and shipping / receiving areas. It's a perfect addition to the B-Tek 4 Square floor scale that we also offer. The T103P features an ABS housing along with a large backlit LCD display, raised tactile buttons, built-in rechargeable battery and simple operation. The T103P is the right solution for your weighing applications that require a rugged and versatile indicator with an affordable price point. ◦Weighing Units: lb, kg, g, oz.